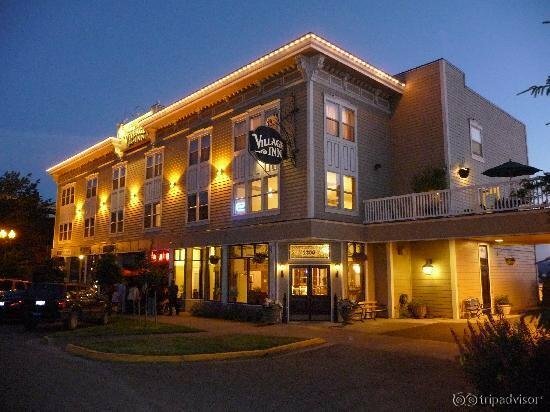 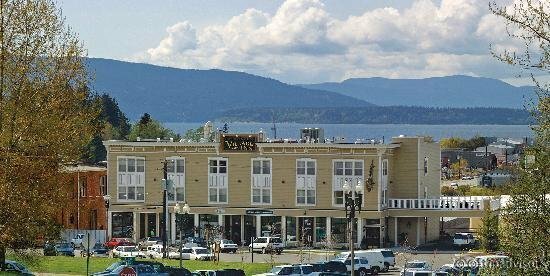 Fairhaven Village Inn, the hotel in heart of the Historic Fairhaven District of Bellingham, is footsteps from fabulous dining, trails on the Bay, live entertainment, an outdoor market and unique shops. 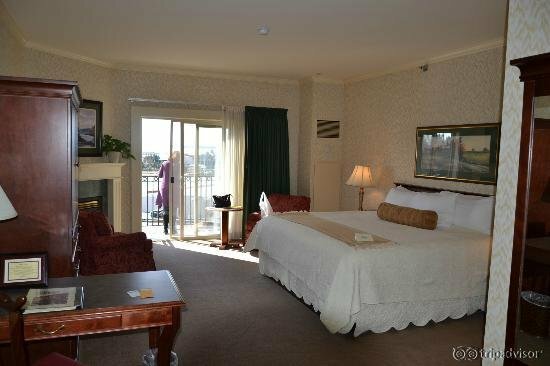 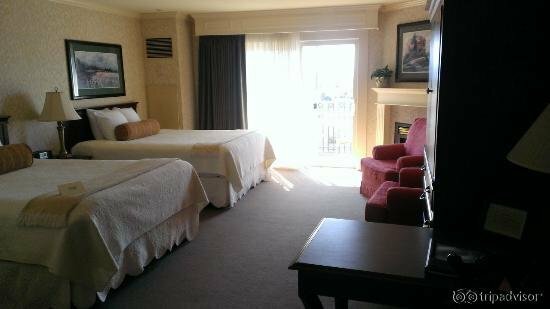 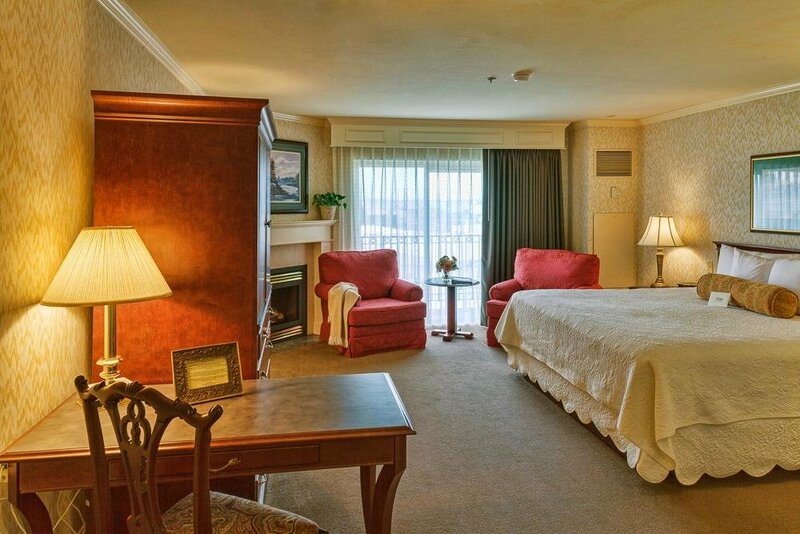 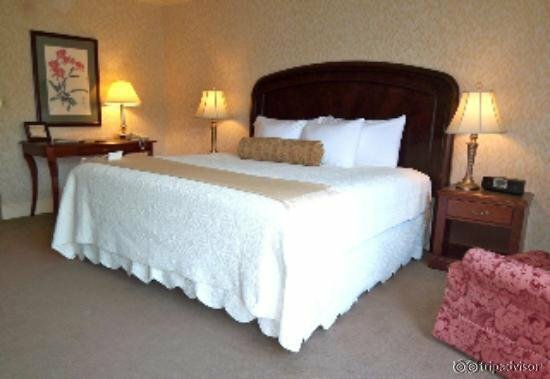 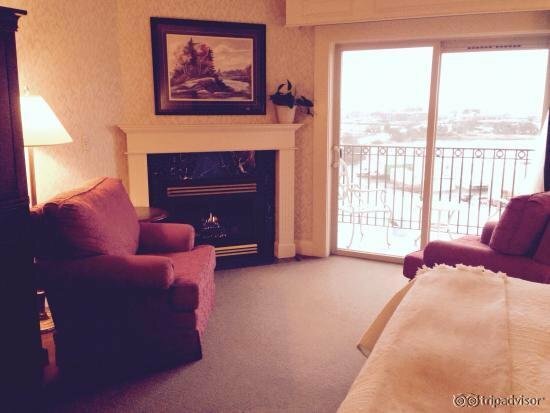 The hotel has 22 spacious guest rooms with fireplace and bay side options. 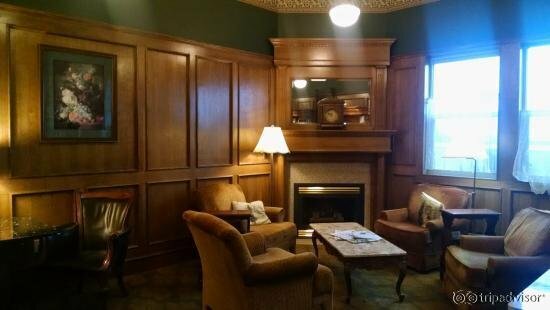 The Inn’s porch, library and Village Green Park makes this an excellent spot for a getaway or families. 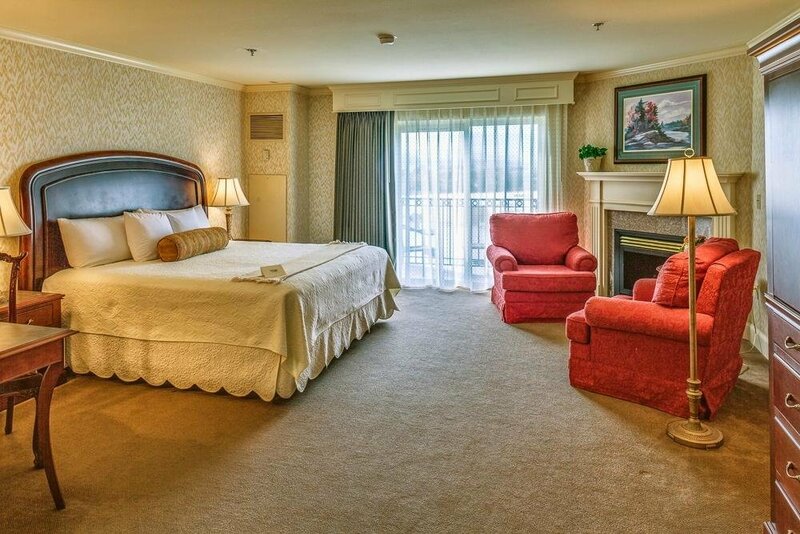 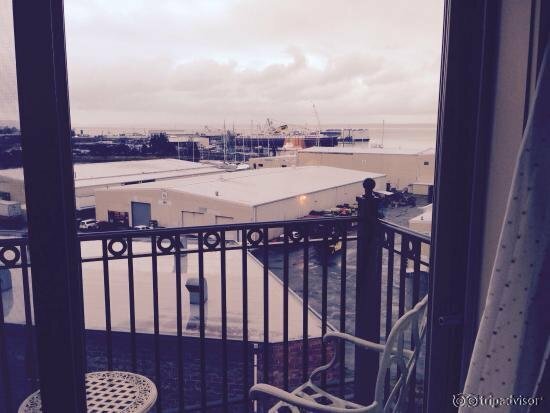 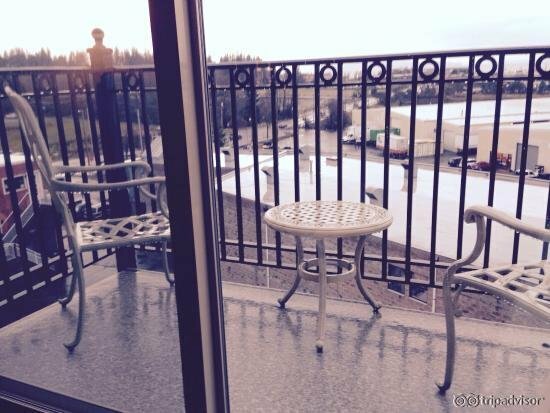 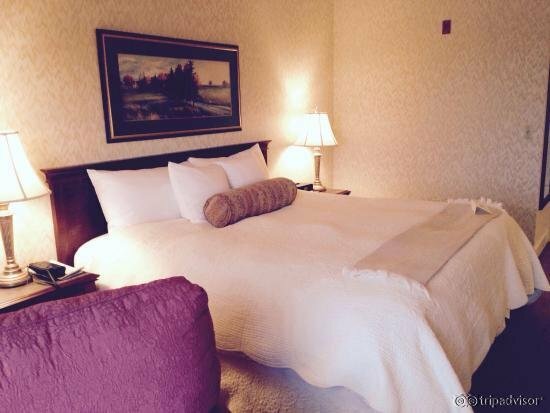 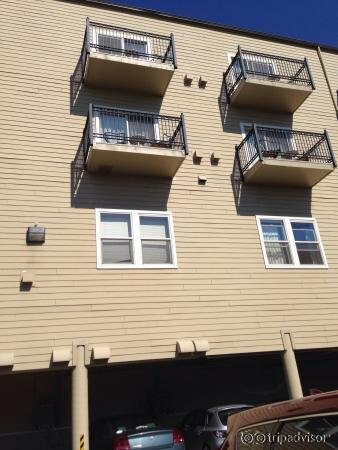 Enjoy free parking, high-speed Internet access, continental breakfasts and sunsets.